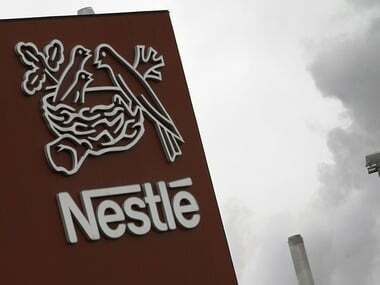 Nestle, the world's biggest packaged food company, was already seen as a favoured bidder due largely to its deep pockets. 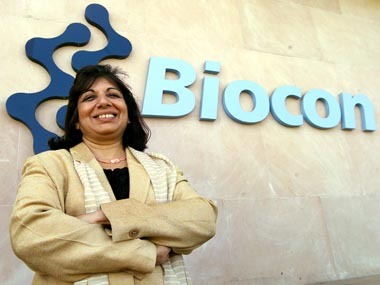 US drugmaker Pfizer said on Monday it has scrapped a deal to sell insulin products made by Biocon Ltd, in what is set to be a major blow for India's largest listed biotech firm. 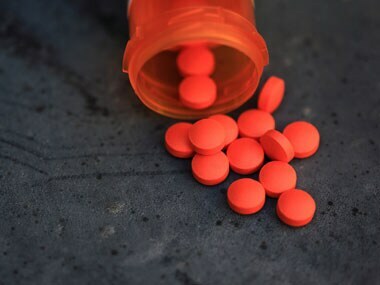 Ranbaxy has already provided for most of the cost related to Lipitor, which is why profit too is expected to shoot up over the next two quarters. 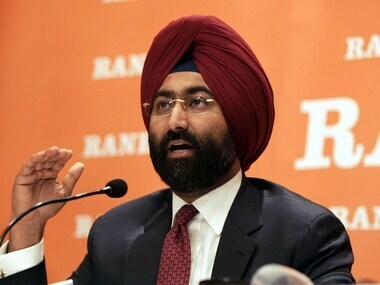 Ranbaxy has only six month to capitalise on the opportunity, which will be thrown open to all players after the first six month of exclusivity expires. Indian markets are expected to trade in a narrow zone, unless the government takes some bold steps in the parliament today. 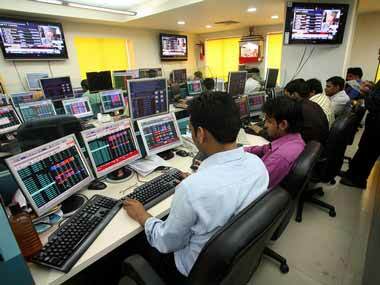 Aggressive strategies adopted by the drug's innovator has limited the upside for Ranbaxy. 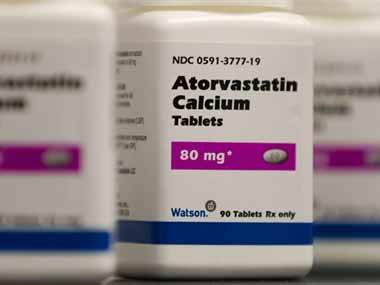 #BSE Sensex #Ranbaxy Laboratories #StockWatch #Pharma #Deutsche Bank AG #Pfizer #WATSON PHARMACEUTICALS INC.
India's largest maker of generic drugs, Ranbaxy won approval to sell a generic version of the cholesterol blockbuster Lipitor. 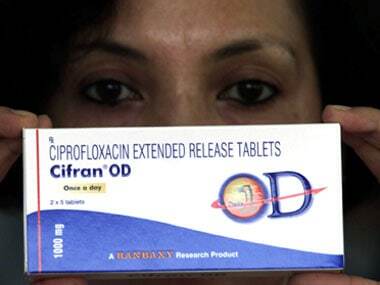 The world's top-selling drug lost US patent protection earlier in the day. 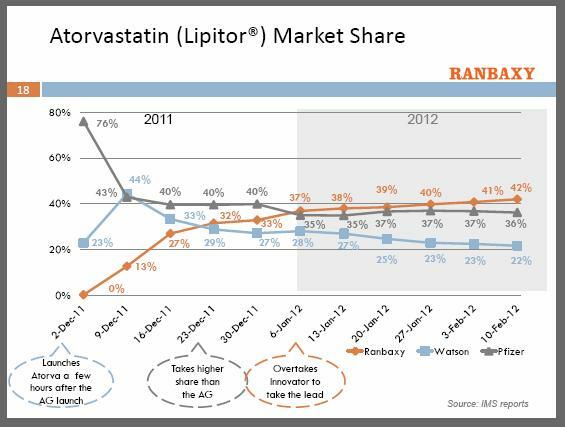 Only if the company sells the generic version of Lipitor, will there be further potential in the stock, everything else is already factored in the current share price. Cuts down 39 per cent of the world's spam by doing so.